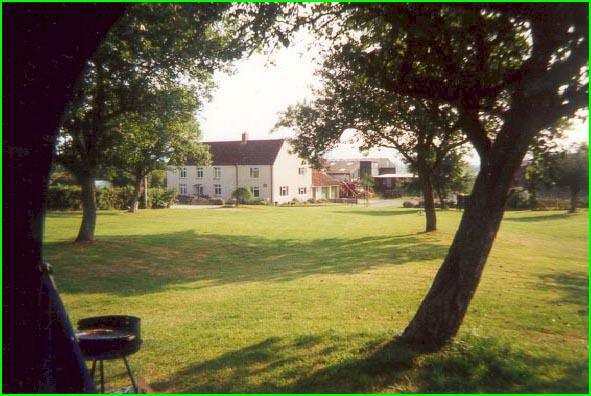 Garden End Farm is set in the heart of the Somerset Mendips. 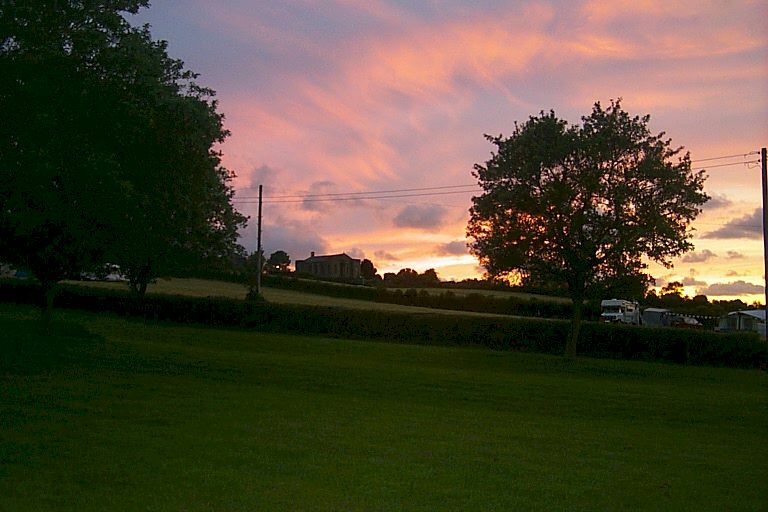 Our working farm offers both bed and breakfast availability and camping. For Bed & Breadfast there are three rooms available, one room is fully equipped with en-suite and two additional rooms available with shared amenities. You can have access to your room at any time during the day. 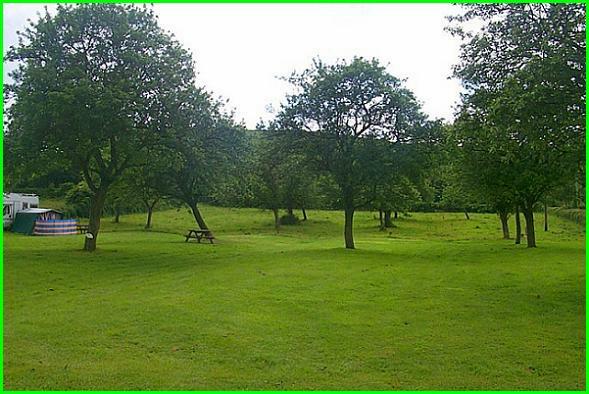 For Camping you can get away from it all at this secluded, quiet and peaceful campsite. Set in the middle of gently rolling Apple Orchard in Somerset's fine Mendips. It is hedged off on three sides making it ideal for small children to play on the field securely. Families can relax, have barbeques on those long hot summer evenings, or perhaps have an evening stroll to the local Panborough Inn just down the road. With it's gentle roll, the field is ideal for little children learning to ride a bicycle as well! Due to the success of our famous Full English Breakfast for B&B guests, is is now available as an option to campsite guests! Delivered to your unit on the campsite. Please enquire for current prices. (Should you wish a Full English Breakfast, please order the day before).